The Marvelous Mrs. Maisel is going to get a whole lot better with a new cast joining the madness! Sterling K. Brown just confirmed that he will be part of the third season of The Marvelous Mrs. Maisel. The Emmy award-winning Amazon comic series will see another Emmy award-winning actor on board. 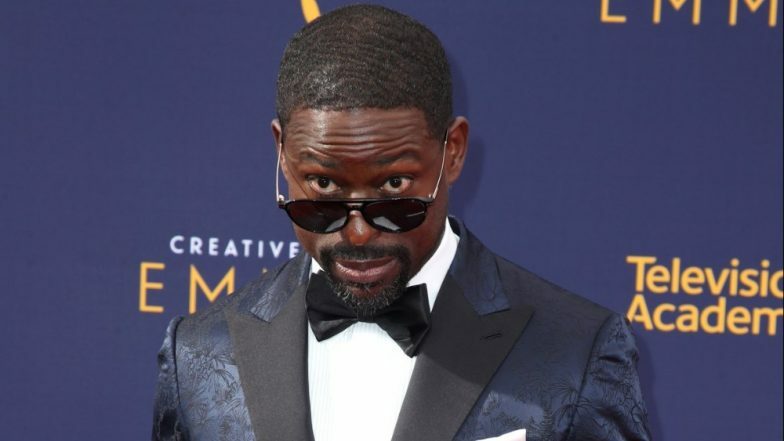 Sterling K. Brown signing new projects has literally been like a Midas touch. He won back-to-back Emmy for his performance in American Crime Story: People v. OJ Simpson and This is Us in 2016 and 2017 respectively. Brown also had a pivotal role to play in the Oscar-nominated Marvel film, Black Panther. As we said, he is on a roll and can't stop himself from giving us better and better content! It will be a treat to watch him join hands with Rachel Brosnahan in The Marvelous Mrs. Maisel. He did well as a guest appearance in Brooklyn Nine-Nine's season 5 episode too as he played a dentist turned murderer. We wonder what kind of script Amy Sherman-Palladino and Daniel Palladino have penned down to bring Brown on board. The series also stars Tony Shalhoub, Alex Borstein, Michael Zegen, Marin Hinkle, Kevin Pollak, and Caroline Aaron.